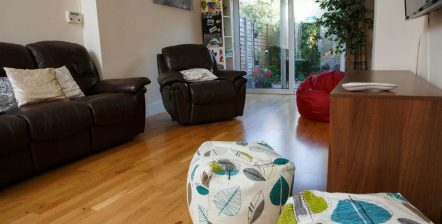 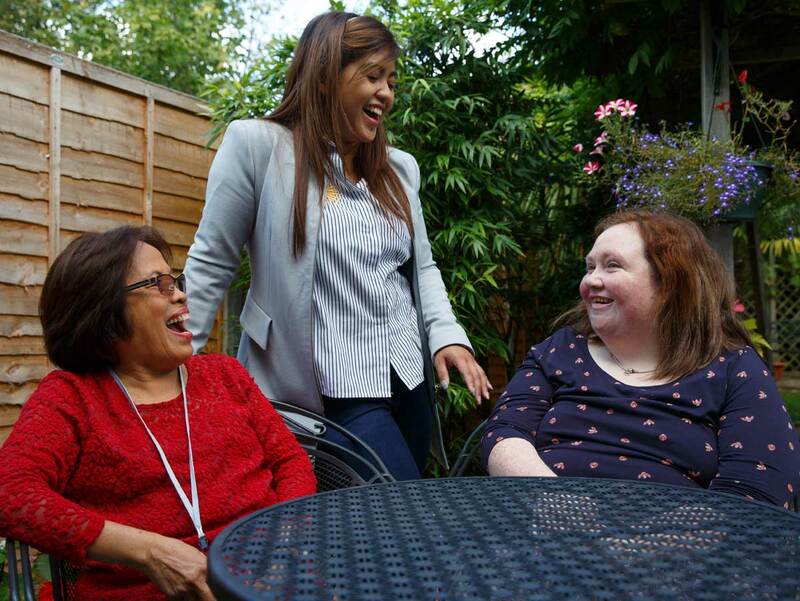 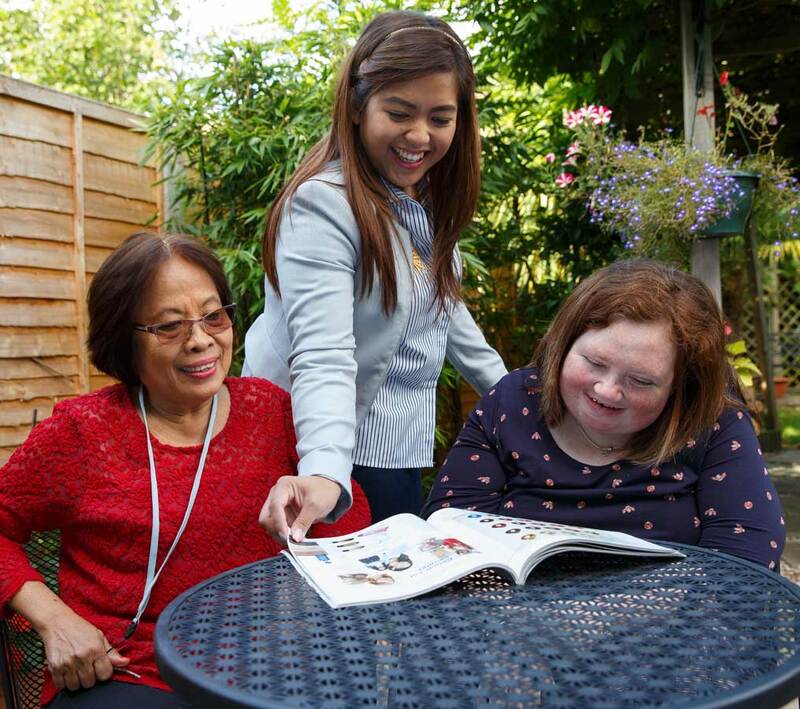 Oakington is a 4 bed supported living scheme with en-suite facilities for adults with moderate learning disabilities and other complex needs. 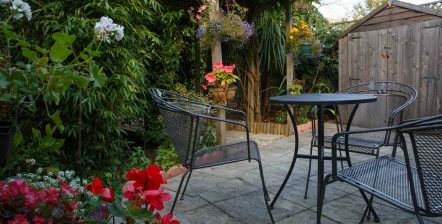 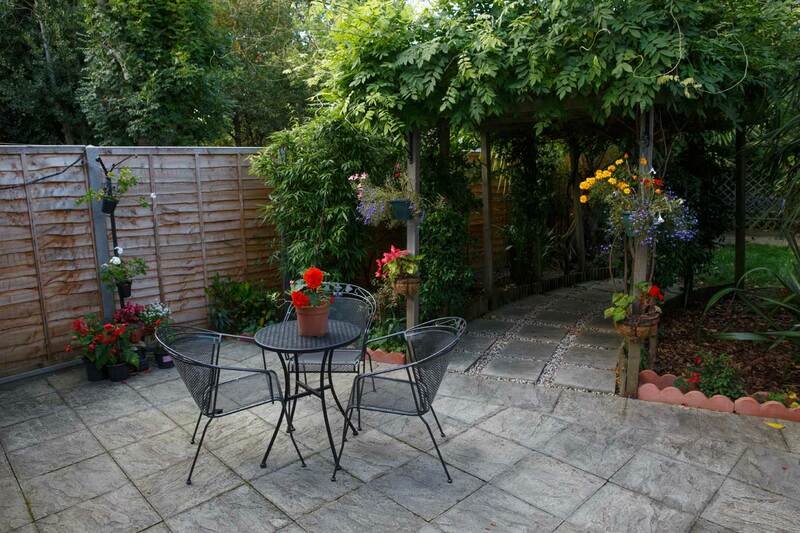 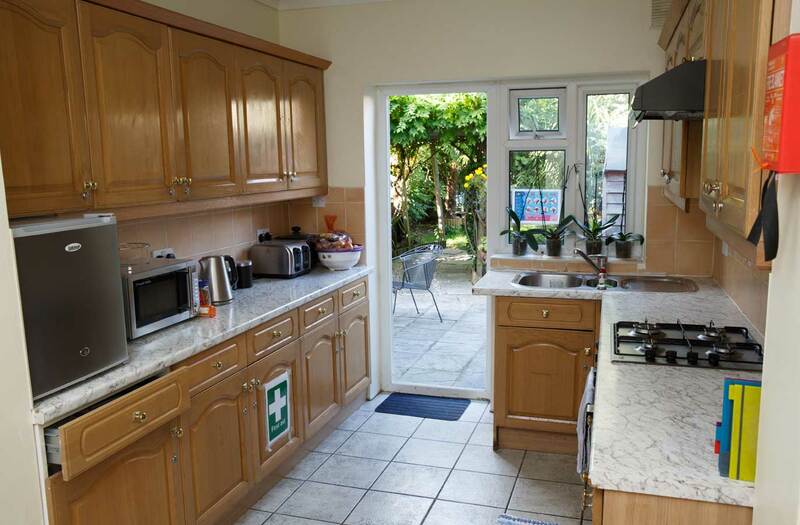 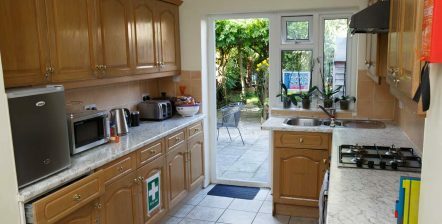 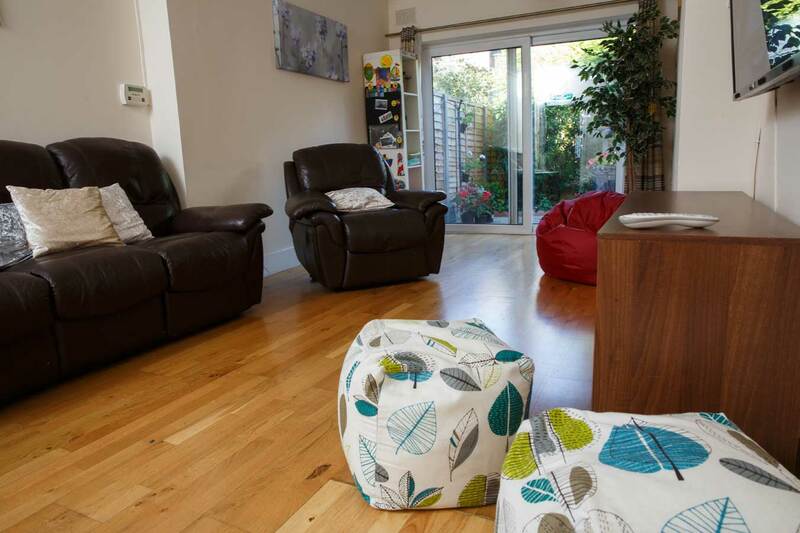 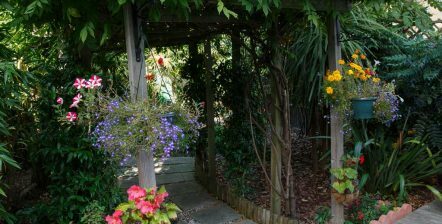 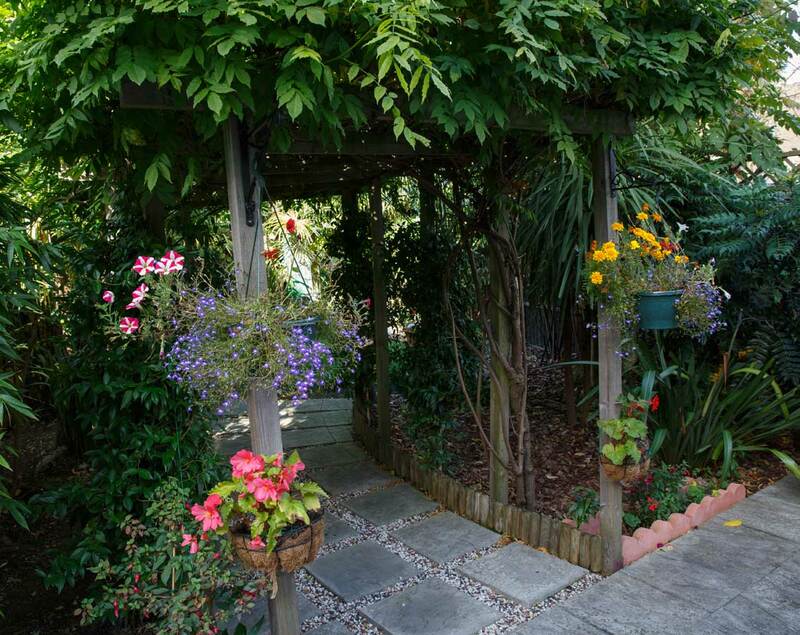 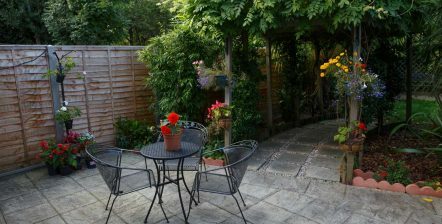 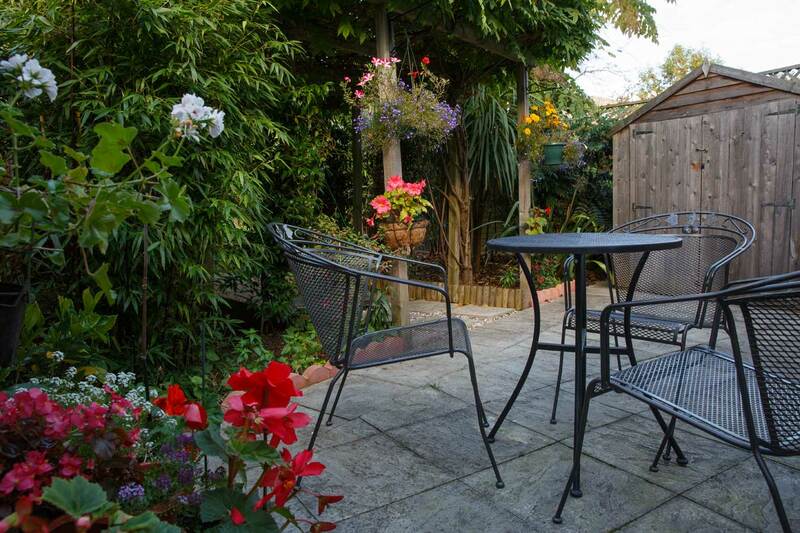 There is a communal kitchen/dining area and an attractive lounge with patio doors to a well kept and secluded garden. 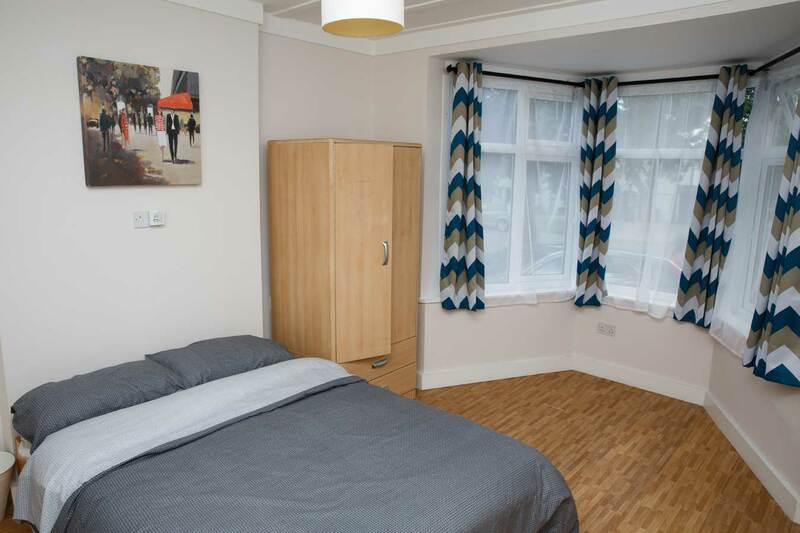 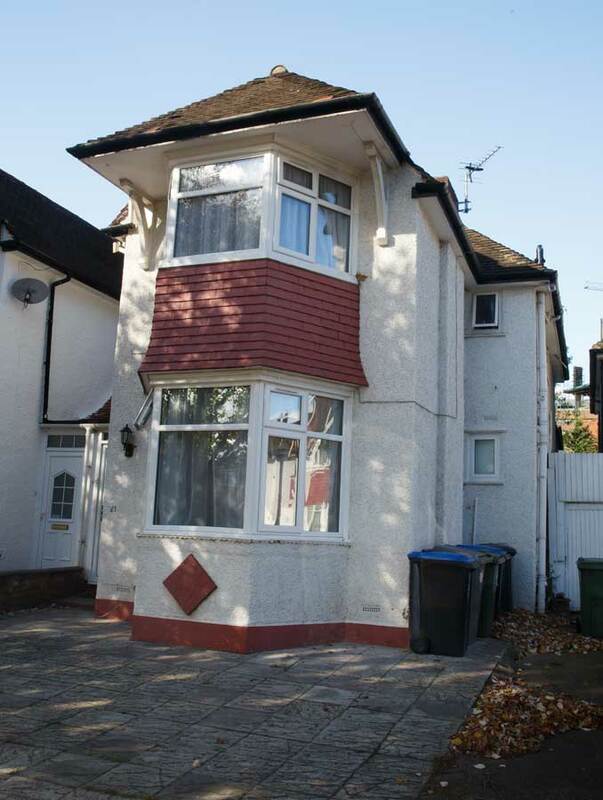 Oakington provides a homely environment and is situated in a quiet residential area in Wembley, close to amenities and transport links. 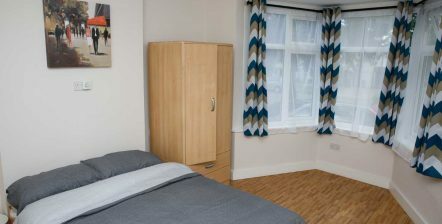 "I am happy with the services and how my son is settling down in the unit. 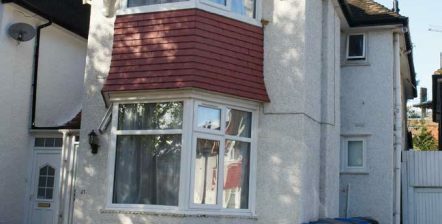 The staff are good."